Edinburgh Villa is now available for 2 night rentals! Rates from £150 per night for the entire property (approximately £25 per person per night). 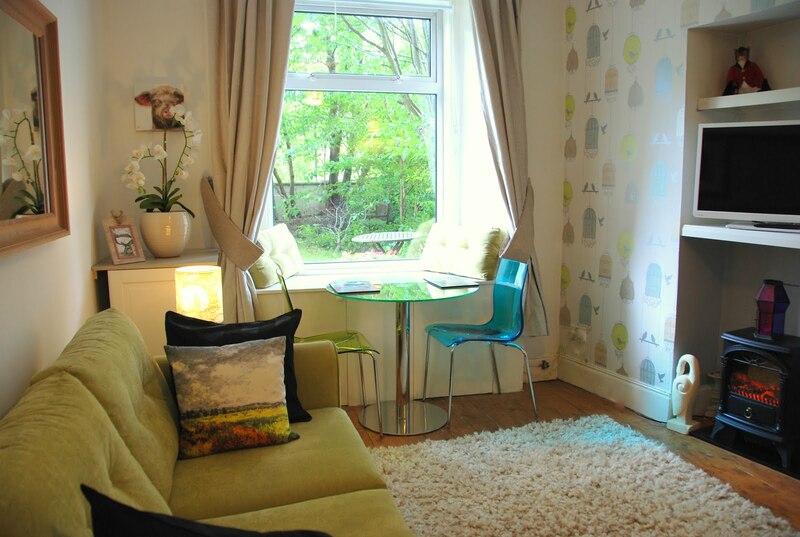 Last Minute Special Edinburgh Vacation Rental!